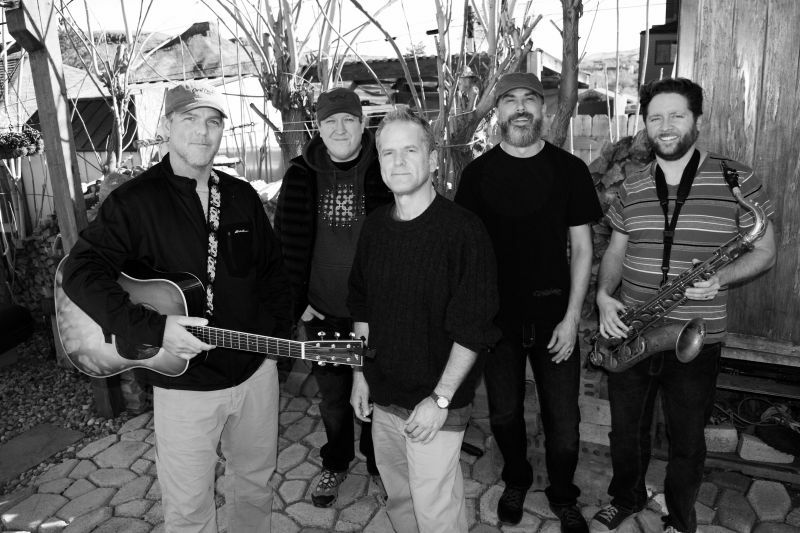 CORAL CREEK is a nationally acclaimed Colo-Caribbean Newgrazz / Jamband featuring the original music of Chris Thompson and Bill McKay (formerly of Leftover Salmon and Derek Trucks Band). Inspired by the islands and the mountains alike, CORAL CREEK conjures a unique vibe, delivering big sounds and high-energy shows that appeal to audiences across the newgrass, rock and jamband spectrum. Drawing influence from legends like Jerry Garcis, John Coltrane, Tony Rice, Professor Longhair and Dr. John, don't be surprised when CORAL CREEK launches into a second line jam with tenor saxophone soaring over organ swells and a rolling banjo. Listen close and you might even hear some steel pan and coqie frogs. CORAL CREEK launched into the heart of the Colorado music scene with the release of The Road Ahead (2010), produced by Bill Nershi of the String Cheese Incident. The addition of Bill McKay on keyboards and Nathan Peoples on saxophone solidified the unmistakable sound that is CORAL CREEK today, as captured on the eponymous sophomore album CORAL CREEK (2015) and FREE DOG (2018) - both produced by Tim Carbone of Railroad Earth. FREE DOG has all the lyrical imagery, tasteful harmonies and outstanding musicianship that you've come to expect from Colorado's hottest up-and-coming Newgrazz act, once again transporting listeners from the heights of the Rockies to the sweet sands of the Caribbean Sea - hitting every honkytonk, bayou and beach bar along the way. Since forming in 2015, CORAL CREEK has played campgrounds, beach bars, concert halls and festival stages across the US, Europe, UK and the Caribbean, sharing stages with music heroes like Peter Rowan, Sam Bush, Bill Nershi, Tim Carbone, Andy Goessling, Vince Herman, Andy Hall, Roosevelt Collier, Jeff Austin and other heavy hitters in the newgrass / jamband scene.